Belly fat is a main problem for anybody who wants to lose weight or to have a strong and sculpted look for their abs. Many people find that it is easy to lose excess fat from other parts of the body and it is extremely difficult to remove the belly fat once it gets deposited. Sedentary lifestyle, eating junk foods, stressful work all these contribute to the increase in the waist size of a person. The larger the size of the abdomen the greater the health risk. 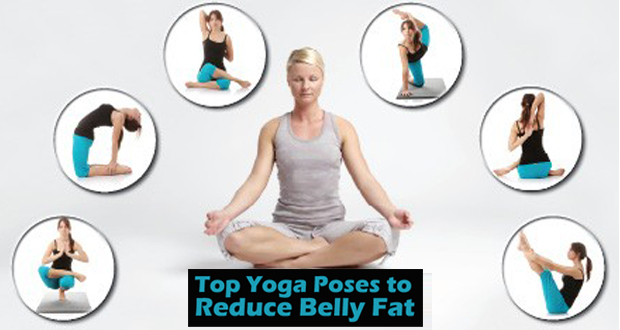 People with belly fat are prone to cardiovascular diseases, diabetes, high blood pressure, etc.